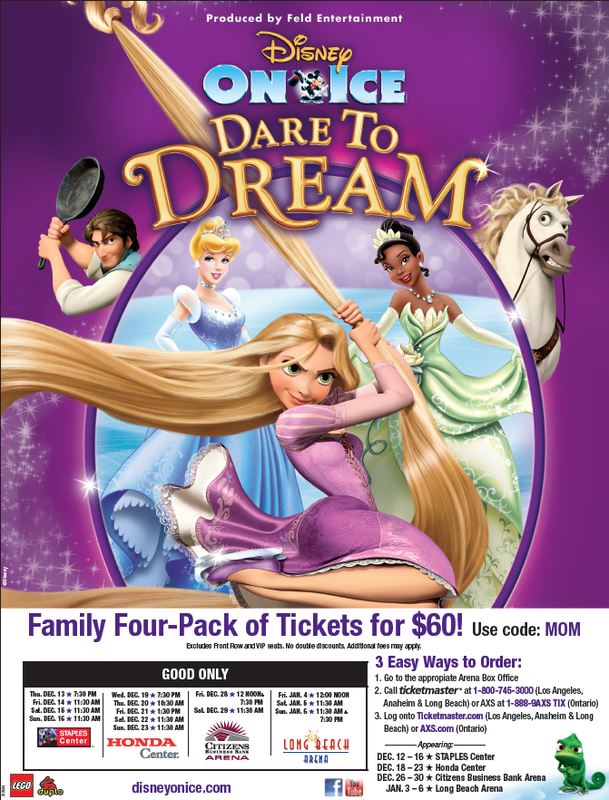 Use this Mom Flyer Discount for additional savings and order your tickets today! 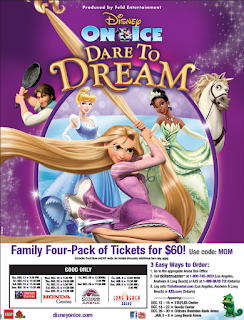 Disney on Ice presents Dare to Dream! where princess favorites Rapunzel, Tiana and Cinderella relive memorable moments from Tangled, The Princess and the Frog and Cinderella! Witness the magic brought to life by a cast of world-class skaters as they guide you through journeys of romance, adventure and humor in this contemporary skating extravaganza! 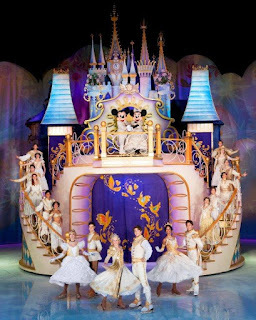 Exprience the beauty, sparkle and spirit when Disney on Ice presents Dare to Dream comes to Los Angeles, Orange County, the Inland Empire and Long Beach! Tickets are available starting November 11, 2012. Visit www.DisneyonIce.com for additional info. 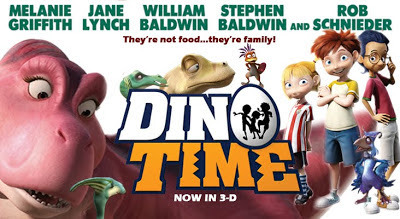 FREE Movie Preview of "Dino Time"! Clarius Entertainment is having a FREE screening of a great family film called "Dino Time" and I would personally like to invite all my readers! 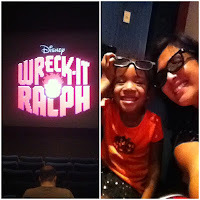 Isabella and I got a chance to have a mother/daughter date night screening "Wreck-It Ralph" which opens Friday, November 2nd. This compelling movie centers around Ralph who is tired of being the bad guy. He thinks that by winning a medal he'll earn the respect he has always wanted so he embarks on his journey by jumping from game to game. He encounters another video game misfit named Vanellope von Schweetz whose dream is to be a racer. Ralph and Vanellope quickly develop a friendship and find in each other the love and respect they have been searching for. This fun and heart-warming movie teaches a great lesson about acceptance and not judging a book by it's cover. 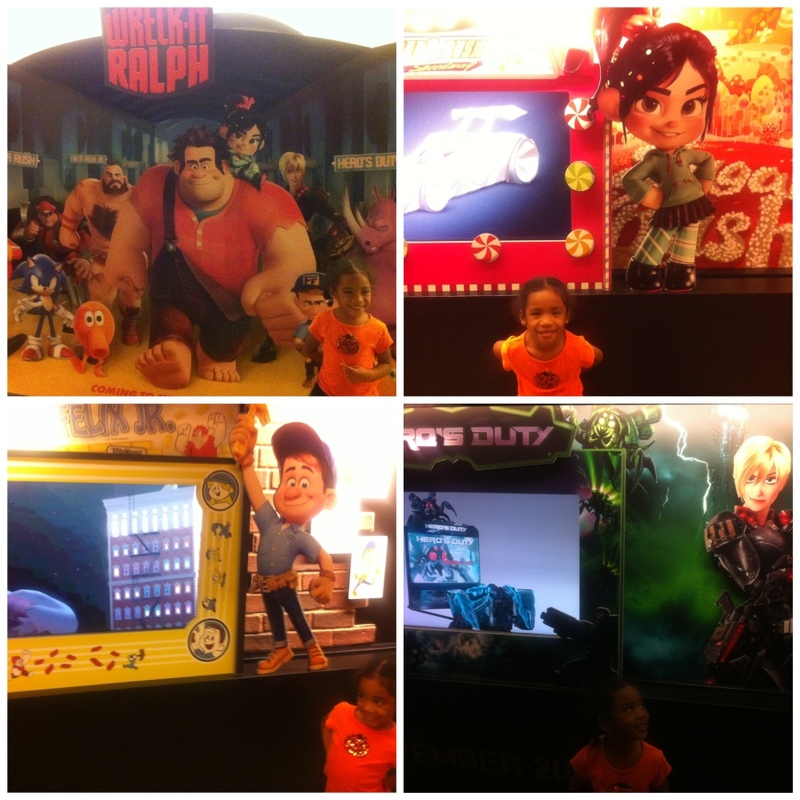 An all-star cast including John C. Reilly, Sarah Silverman, Jane Lynch and Jack McBrayer voices “Wreck-It Ralph”. 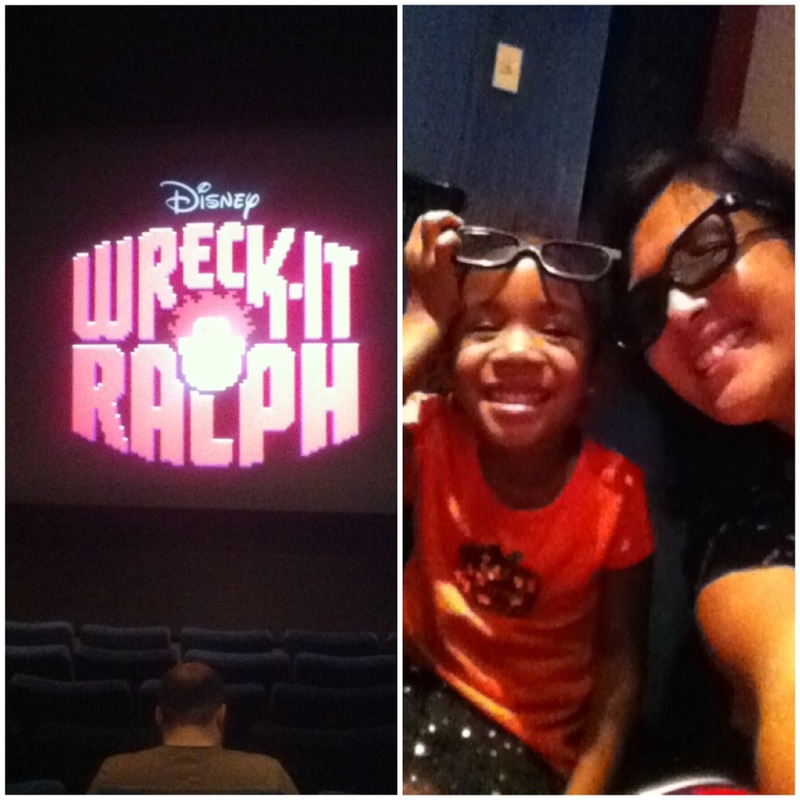 My daughter and I LOVED the movie! 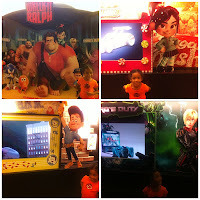 My only concern would be the few scenes with guns but other than that I recommend "Wreck-It Ralph" for the whole family. Disclaimer: I was not paid for this post. I was invited to a screening and the views expressed are my personal opinion.